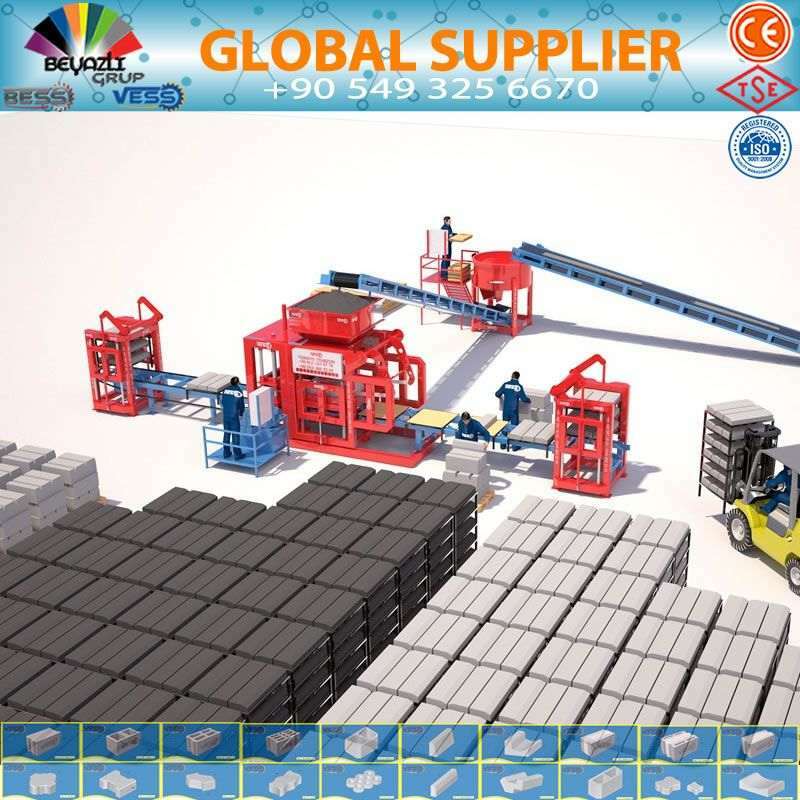 Allowing the manufacturing of a wide range of products for buildings industry, also manufacturing concrete paving blocks on the brick making machine by only changing the mould models. 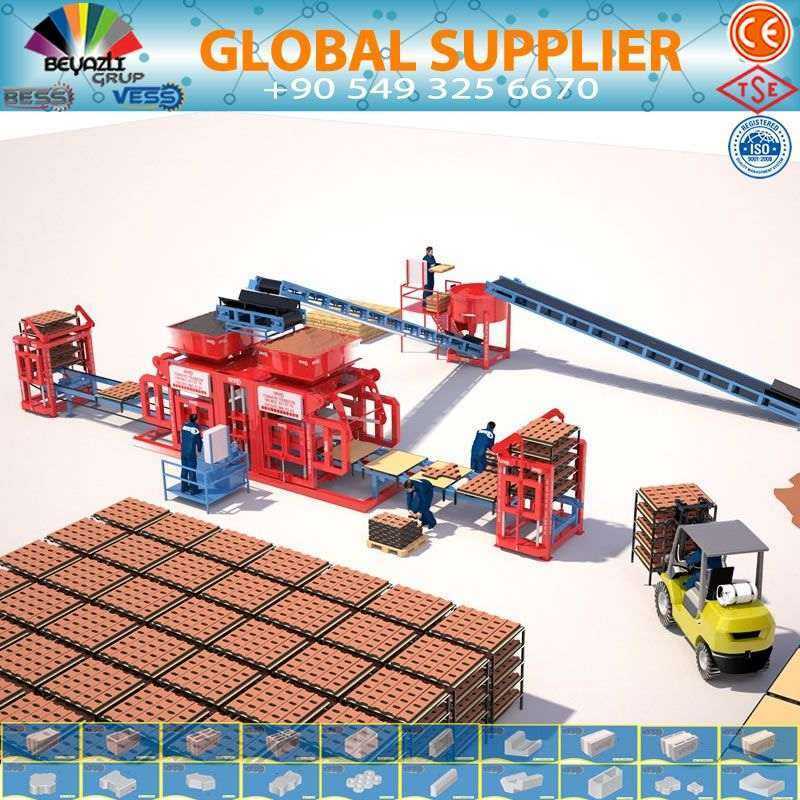 A brick machine produces bricks of the standard shape and size for use in construction activities. Bess Manufacturer company in Turkey offers brick making machine in different range of products for industrial brick and concrete projects. 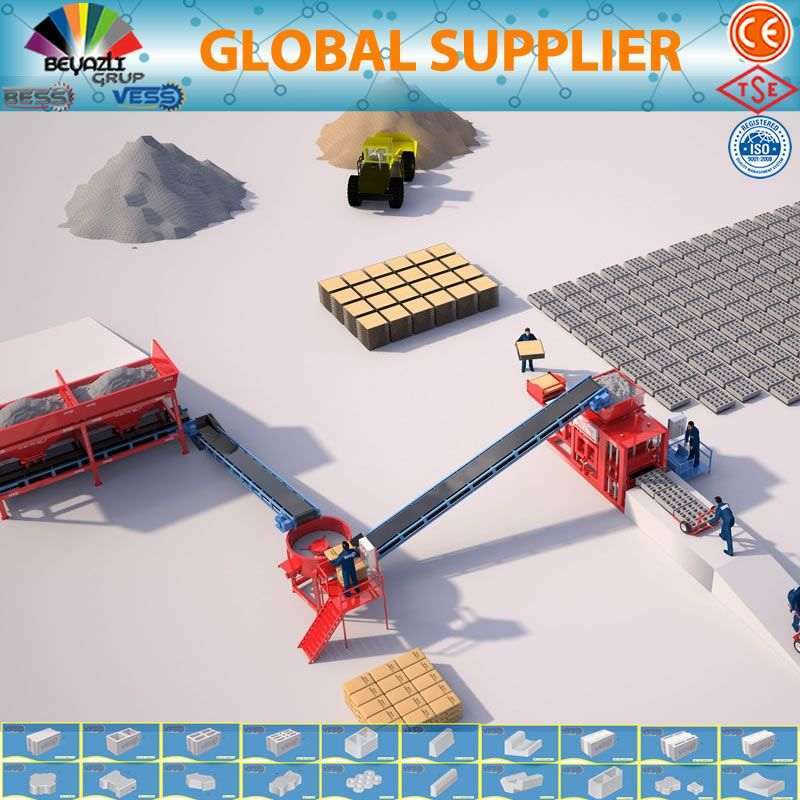 Our brick making machine are used to produce cement bricks, hollow bricks and paving brick. The operator can configure the size and shape adjustments to the machine or removable devices. Brick machine feeds the material through a funnel and the pressure required to compress it, causing it to form in the form or series of shapes. 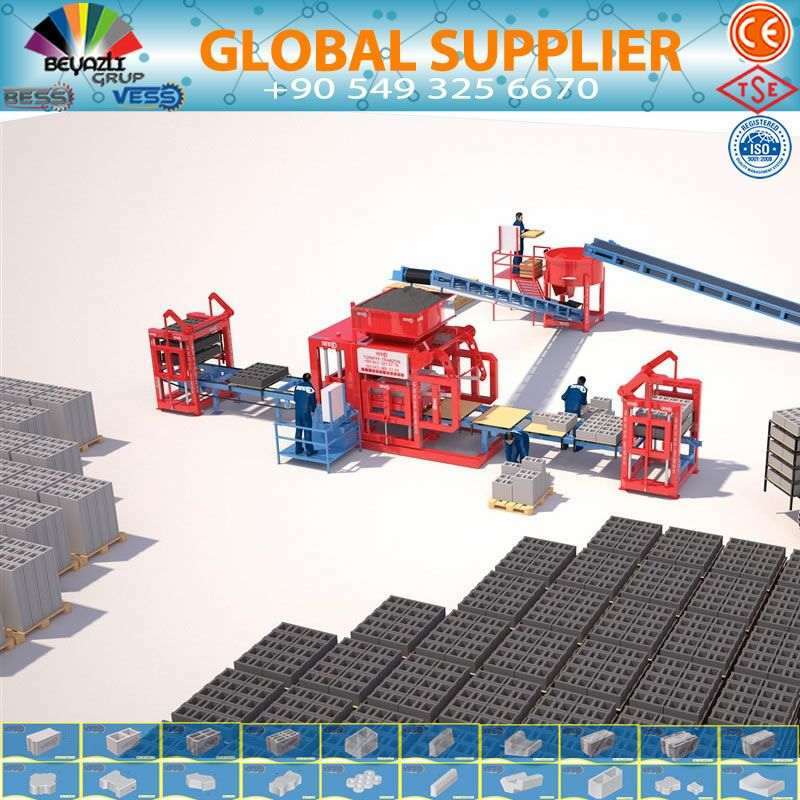 This device is designed for industrial production where companies need to produce large quantities of concrete bricks at once for the commercial market. These machines can produce continuous production where they never stop. For such performances the vibration by the brick making machine becomes one of the essential points of the brick making machine and equipment. The brick making machine to the world standards the vibration system is not only an must but a standard for all our high performance vibropresses by brick making machines, concrete batching plants for the west African trading. Strong structure and materials allow the use of very high hydraulic unit that comes standard with speed control modules allows the brick making machine movements with therefore ensuring a longer durability and low maintenance of the brick making machine and equipment. 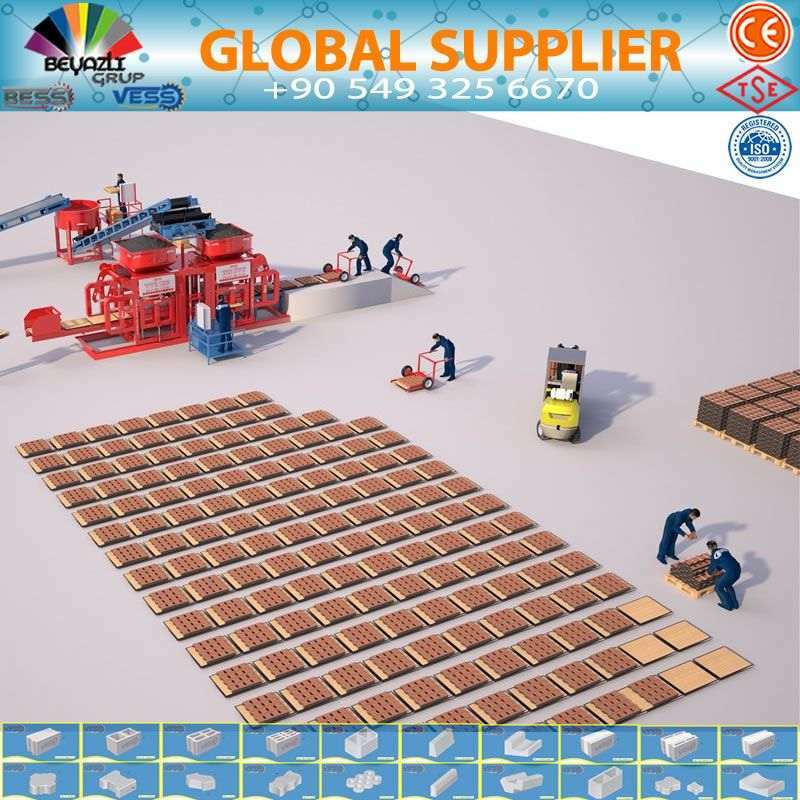 Our company Bess brick making machines are robust and choose for the developing world, making our equipment ideal for Asian and African continent especially for West Africa and the Middle East market. yors, silos, conveyor solutions, bunkers and silos. Bess brick making machine equipment is ideal for the customers in different sectors, including brick making machine,concrete plants, concrete block making machine and paving for manufacturers in West Africa. 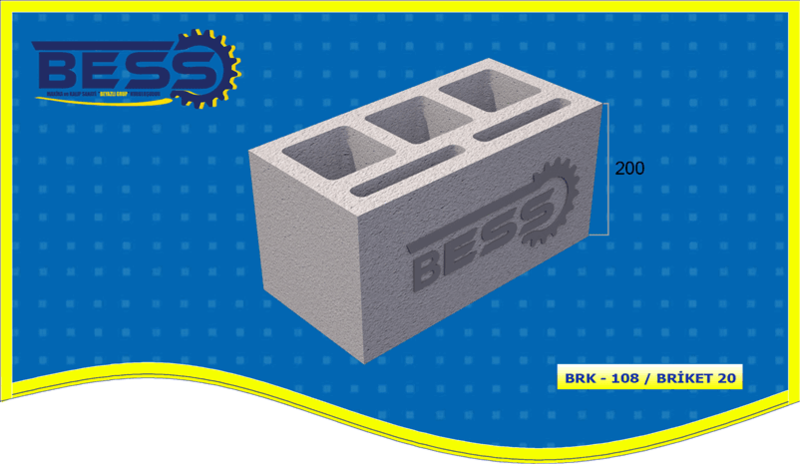 Bess is one of the Leading brick making machine suppliers in Turkey for the African continent, providing the building materials and concrete production sector with robust bricks-blocks machine with suitable prices and efficient brick making machines and stationary concrete batching plants. You can have a Hollow Block or Brick Making Machine in whatever city you are living in. 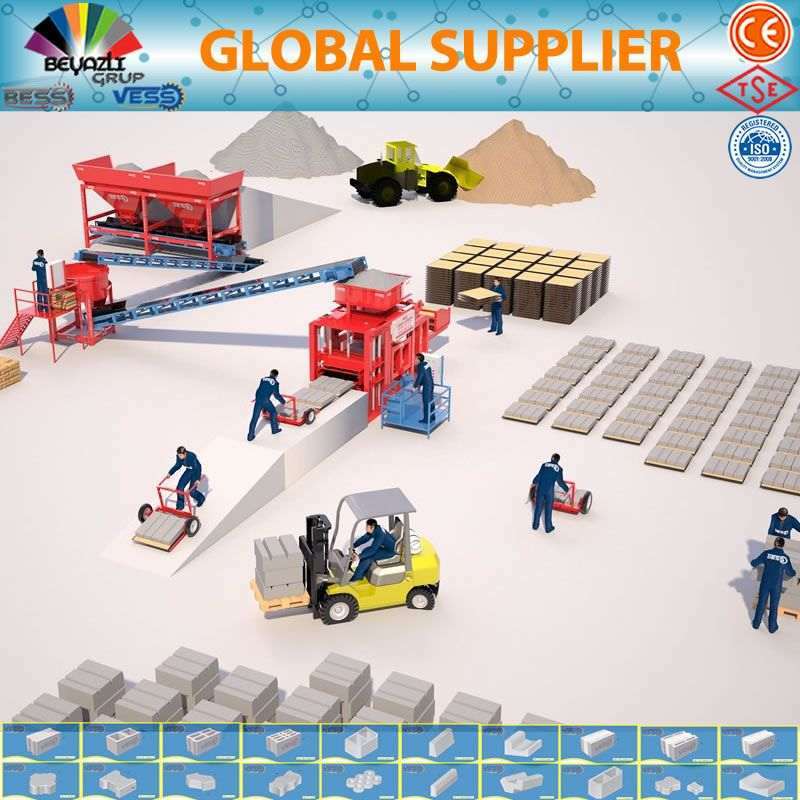 We are recieving a lot of requests for brick making machine from South Africa , Arabic Countries and Middle East.